We love pastors and believe they have an important role in the lives of teenagers. We value having them at the FLY Convention! This year we are happy to announce a new special rate just for pastors. We believe this week can be a time of refreshment and encouragement for pastors, and can help foster connections between them and the youth in their congregations. Not all pastors are able to serve as Dorm Room Leaders, but we want to help them be a part of this week. Please check out the Pastors Rate at the link below and consider joining us in the Rockies in July 2019! Be on the lookout for an informational packet being mailed to churches. 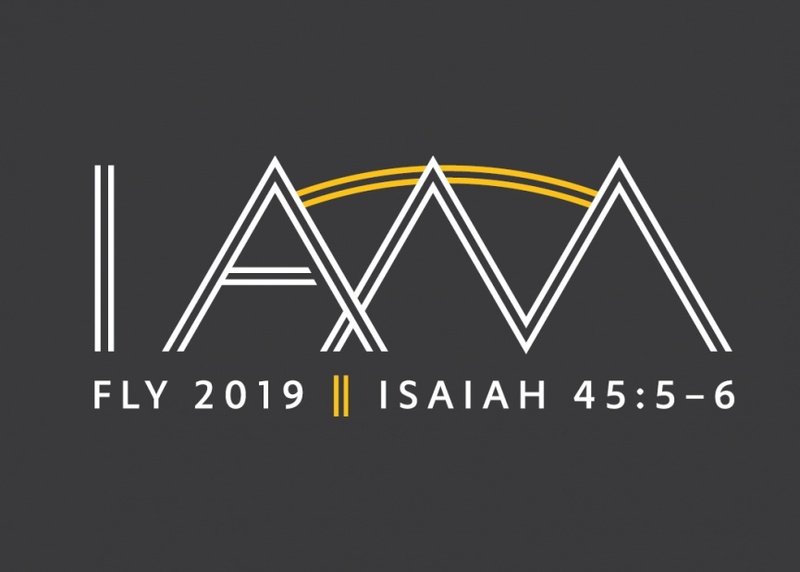 These will include important information to assist your congregation in planning to attend FLY 2019. Stay tuned for updates! For more information on registration, visit this page.